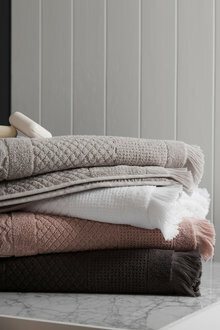 Your bathroom is a space for indulging yourself. 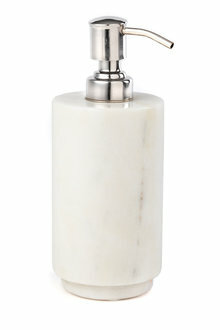 From luxurious toiletries to bath accessories, you can preen and pamper yourself with our range of bathroom accessories at EziBuy. 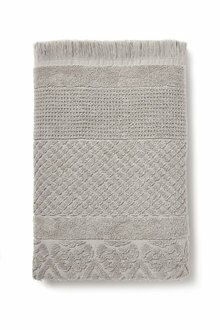 Whether you've moved into a new home or you're simply sprucing up your bathroom, our bath towels and accessories will transform your space. 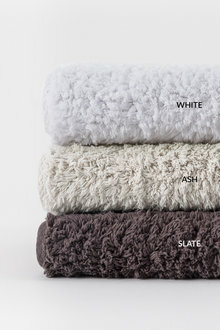 We have bath towels, face cloths, hand towels, and towel sets in a gorgeous range of colours and styles to complement your existing home decor. 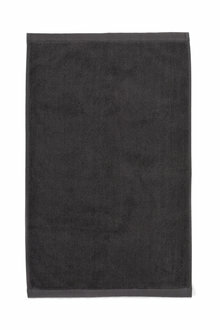 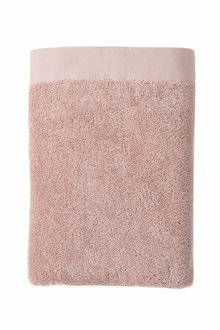 Treat yourself to a 100% cotton towel bale that's beautifully soft against the skin. 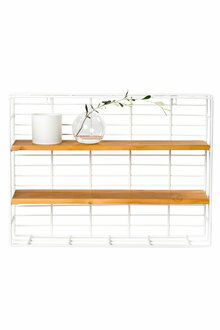 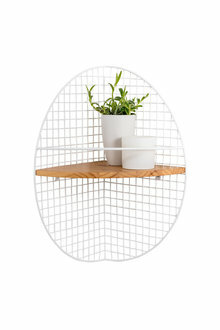 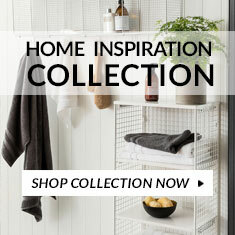 Meanwhile, your bathroom can stay organised with everything in its place with our range of bathroom accessories, from basket shelves to towel racks. 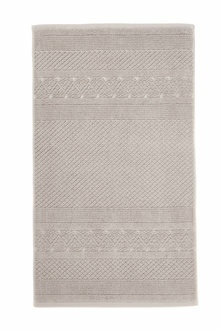 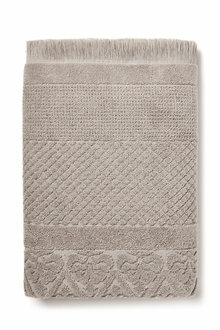 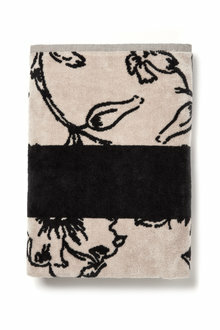 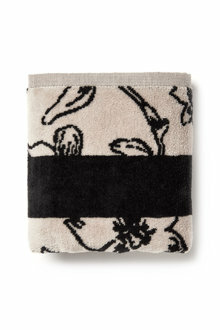 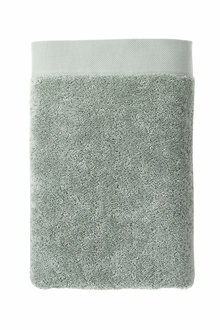 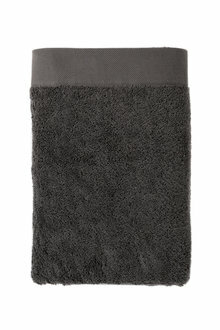 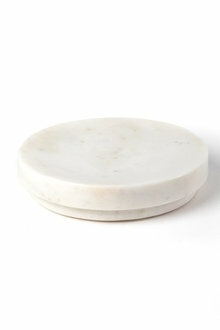 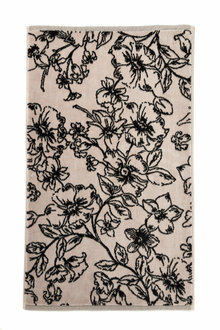 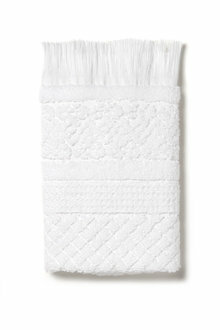 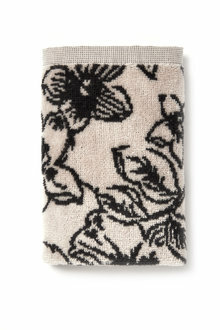 Bath towels and bathroom accessories can be a fabulous treat for yourself when you've had a long week. 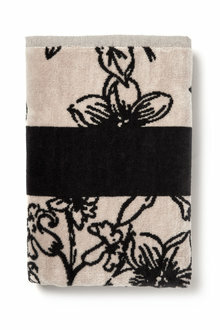 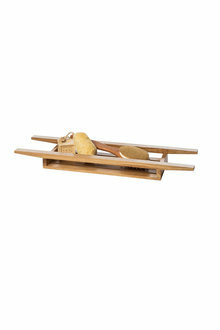 But they also make a fantastic gift for newlyweds or new homeowners. 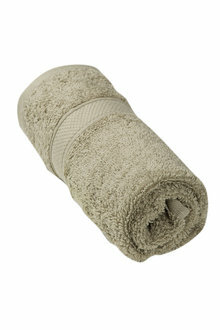 Browse our range of bath towels and bathroom accessories online at EziBuy and pay with Afterpay today.